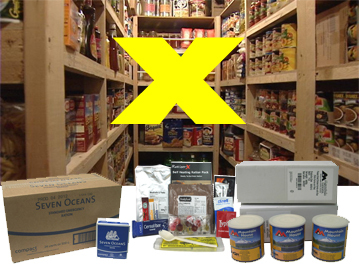 EVAQ8 produce Emergency Preparedness Kits that you can depend on in any emergency, equally effective in the event of a rapid evacuation or a shelter-in-place situation. 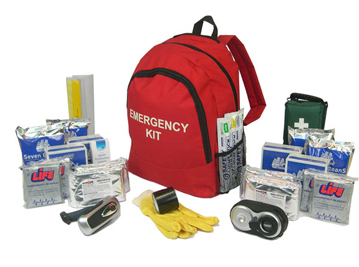 Our area of expertise is standard and custom-made Emergency Kits | Emergency and Disaster Preparedness - Business Continuity - Crisis Management - Resilience Capacities. 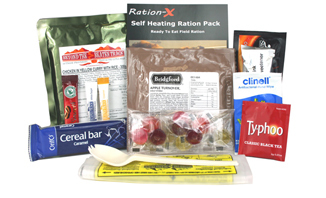 EmergencyRation.co.uk is a microsite owned by EVAQ8 Ltd, the UK's emergency preparedness specialist to raise awareness for preparedness and provide tools and supplies you can depend on in any emergency. 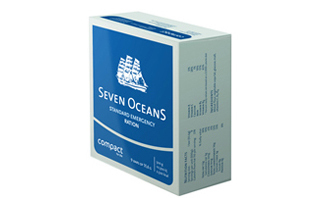 We aim to provide cost-effective Emergency and Disaster Preparedness solutions to help build resilience for individuals, business and communities. 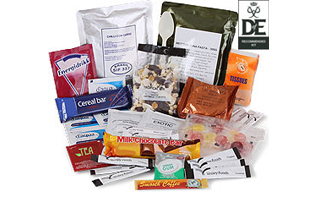 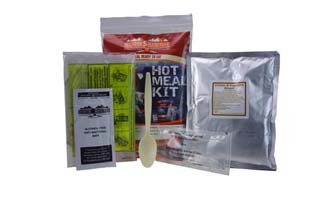 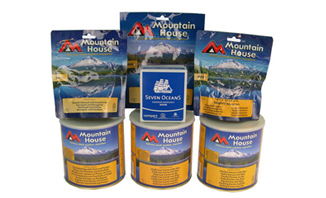 Preparedness includes quality emergency food such as emergency and survival rations, self-heating meals (MRE), food kits, long shelf-life nutrition for medium- and long term food storage etc. 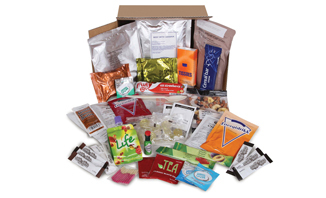 Please visit EVAQ8.co.uk for more information.